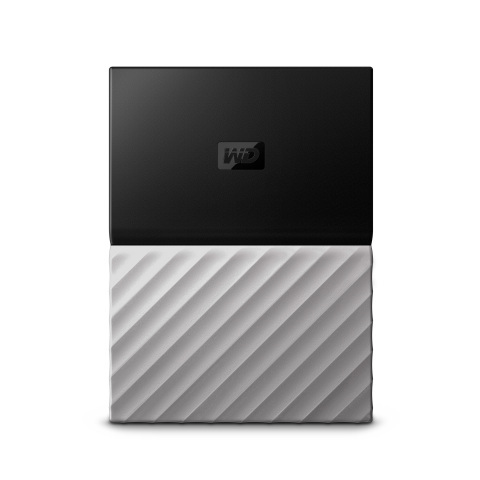 SAN JOSE, Calif.--(BUSINESS WIRE)--Western Digital Corporation, (NASDAQ: WDC), a global data storage technology and solutions leader, today expanded its iconic line of WD® brand My Passport portable drives with the redesigned My Passport Ultra drive. 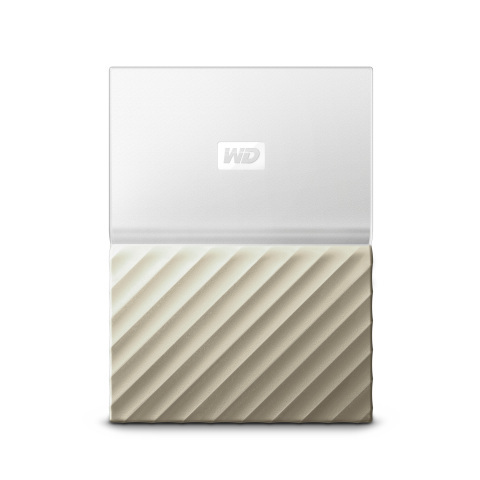 In addition to a new metallic look, the drive offers intuitive WD Discovery™ software to help consumers easily back up photos, videos and important documents shared and created across multiple social networks, cloud services and devices. The My Passport Ultra drive is the ideal storage solution for consumers who want to consolidate and preserve all aspects of their digital lives. The My Passport Ultra drive is protected by a three-year limited warranty and is available now from wd.com and at select retailers and distributors around the world. My Passport Ultra has a Manufacturer’s Suggested Retail Price (MSRPs) of $79.99/1TB, $99.99/2TB, $129.99/3TB and $139.99/4TB, respectively**. This news release includes forward-looking statements, including the expected availability, pricing and performance of the My Passport Ultra and its features and benefits to customers. There are a number of risks and uncertainties that may cause these forward-looking statements to be inaccurate including, among others: the My Passport Ultra may not be available when we expect; volatility in global economic conditions; business conditions and growth in the storage ecosystem; impact of competitive products and pricing; market acceptance and cost of commodity materials and specialized product components; actions by competitors; unexpected advances in competing technologies; our development and introduction of products based on new technologies and expansion into new data storage markets; risks associated with acquisitions, mergers and joint ventures; difficulties or delays in manufacturing; and other risks and uncertainties listed in the company's filings with the Securities and Exchange Commission (the "SEC"), including our most recently filed periodic report to which your attention is directed. We do not intend to update the information contained in this release. * User account registration may be required. Social media and cloud storage services may be changed, terminated or interrupted at any time and may vary by country. ** As used for storage capacity, one gigabyte (GB) = one billion bytes and one terabyte (TB) = one trillion bytes. Total accessible capacity varies depending on operating environment. Western Digital, WD, the WD logo, My Passport, WD Backup, WD Discovery and WD Security are registered trademarks or trademarks of Western Digital Corporation or its affiliates in the U.S. and/or other countries. Dropbox is a trademark of Dropbox, Inc. Google Drive is a trademark of Google Inc. All other marks are the property of their respective owners. Pictures shown may vary from actual products. Product specifications subject to change without notice. Not all products may be available in all regions of the world.